WEO launches an E-Video section in the newsletter! 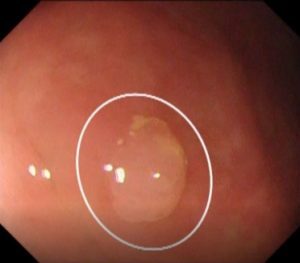 Each issue will feature one video from each of Digestive Endoscopy (DEN), Endoscopy, and VideoGIE, to bring the best of the endoscopic video selections for our readers. 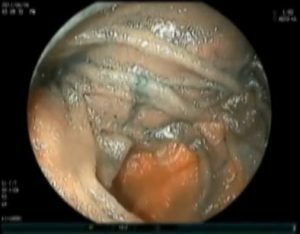 The newly launched E-Video section is a great collaboration effort by WEO and the other societies and journals to bring the best of the endoscopic video selections for our readers. 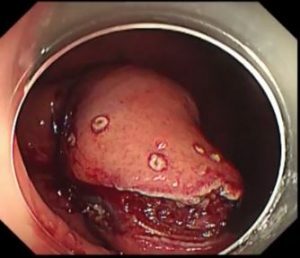 WEO is very thankful to the Japan Gastroenterological Endoscopy Society (JGES), American Society for Gastrointestinal Endoscopy (ASGE), European Society of Gastrointestinal Endoscopy (ESGE) and the editors. We hope to bring these educational videos to you without additional log in and membership requirements.